Product categories of Sock Knitting Machine, we are specialized manufacturers from China, Terry Sock Knitting Machine, Knitting Mmachine Socks suppliers/factory, wholesale high-quality products of Computerized Sock Knitting Machine R & D and manufacturing, we have the perfect after-sales service and technical support. Look forward to your cooperation! Sock Knitting Machine is usually used to make all kinds of socks, it can be divided by the different features: type, fabric, pattern, number of cylinders, number of feeds. 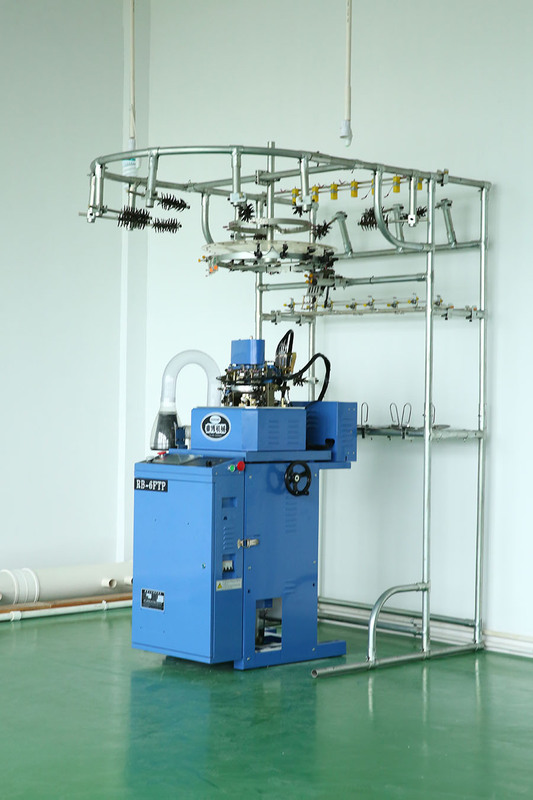 It is composed by two systems: pneumatic parts and mechanical parts. With mutual cooperation, sock knitting machine is working efficiently and help saving manpower greatly.